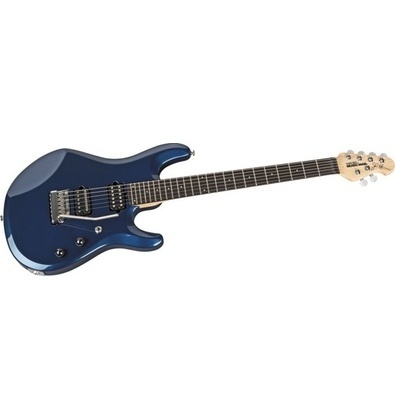 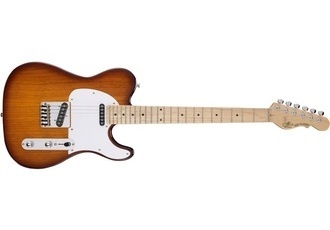 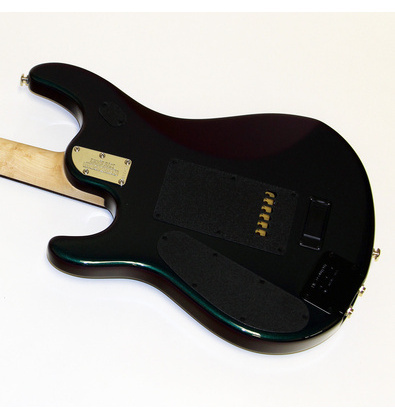 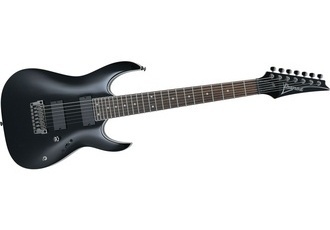 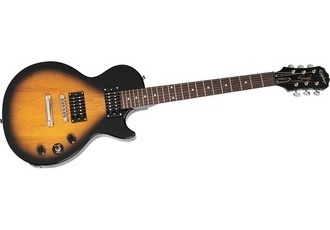 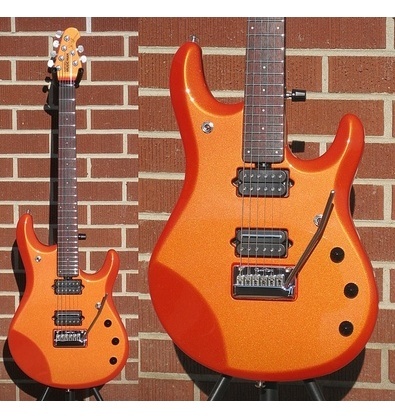 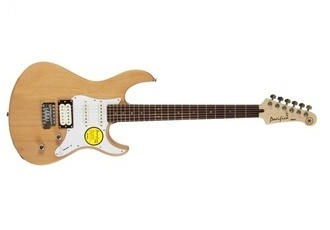 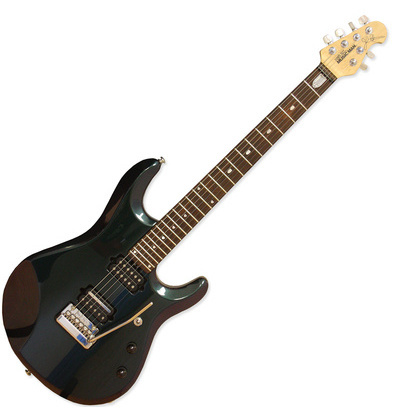 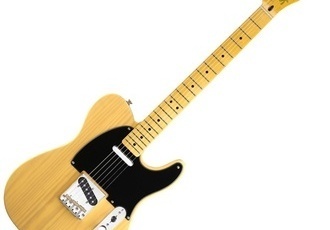 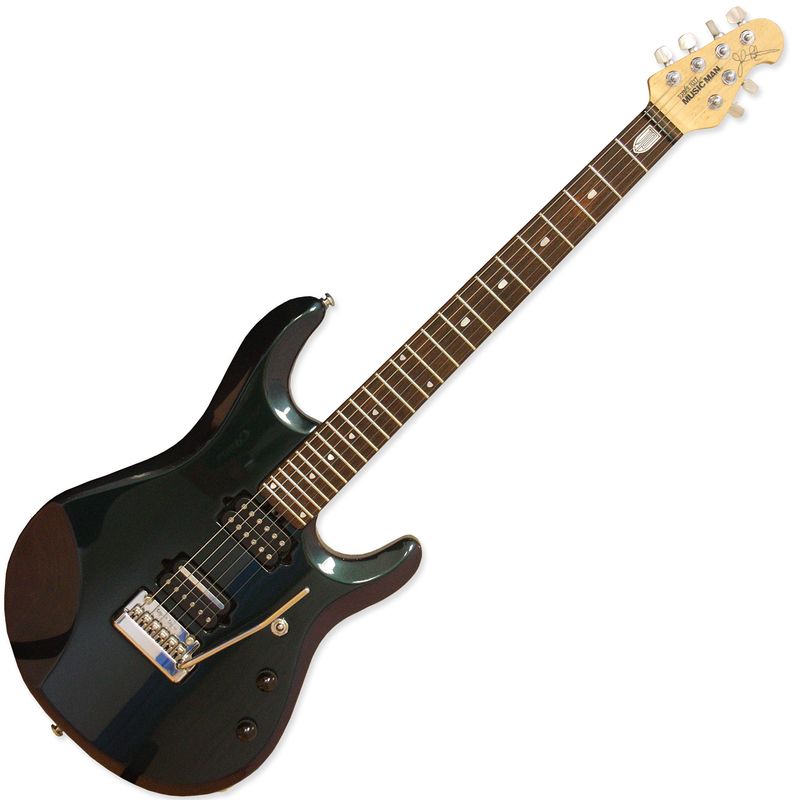 Famous co-designed by Dream Theatre`s guitarist John Petrucci signature model. 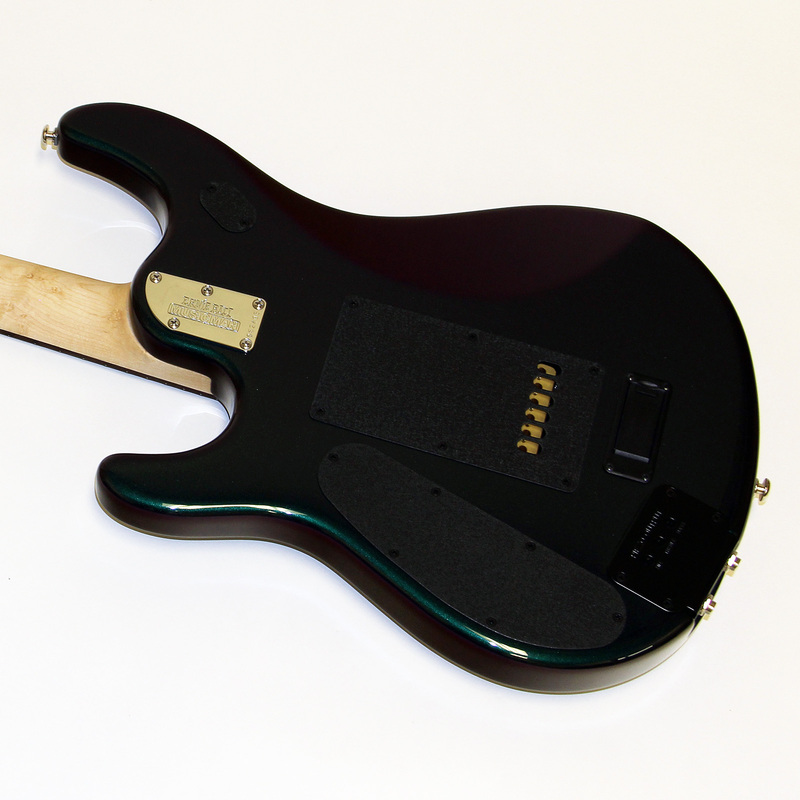 Extensive tone-shaping capabilities especially with acoustic-guitar emulation option. 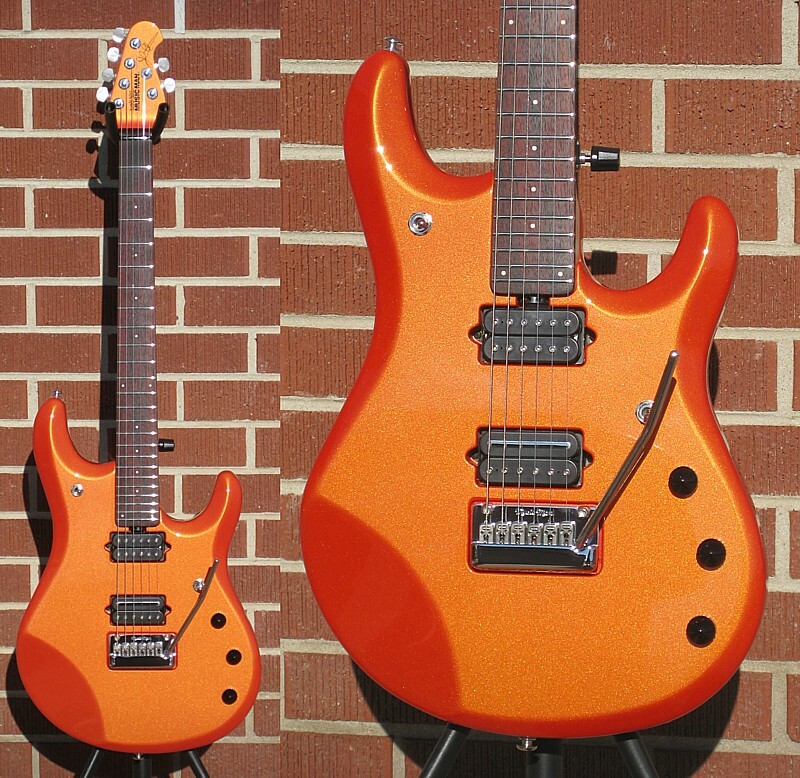 Available in a whole lot of different colors.